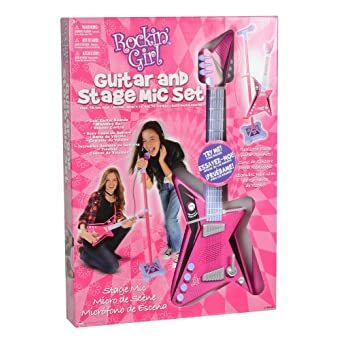 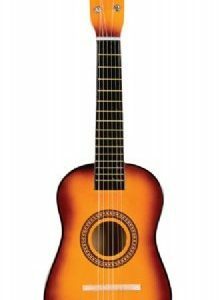 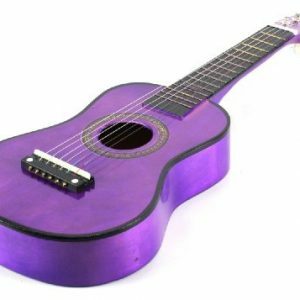 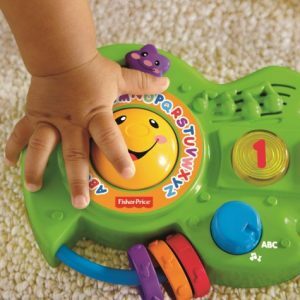 A guitar and stage microphone set from Rockin’ Girl is perfect for your young child to practice his or her rock star moves. 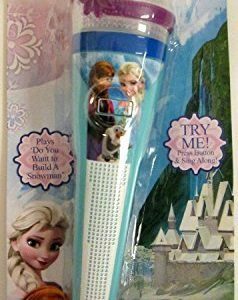 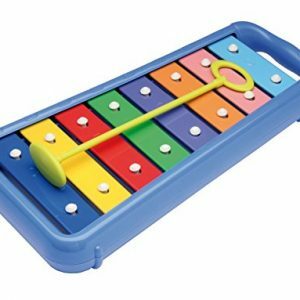 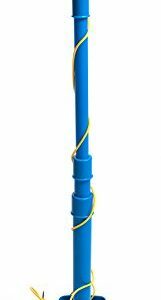 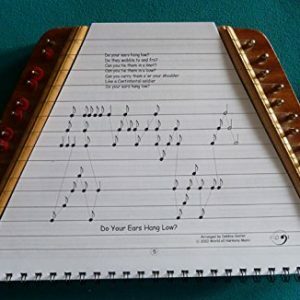 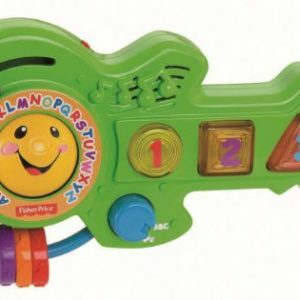 The set includes a retractable microphone that features volume adjustment and sound effects, allowing your children to use their vocals as an instrument. 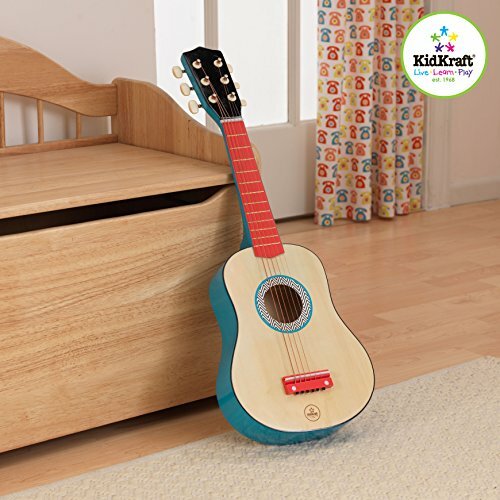 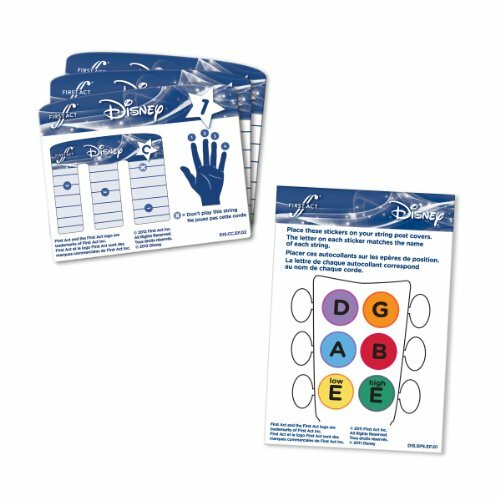 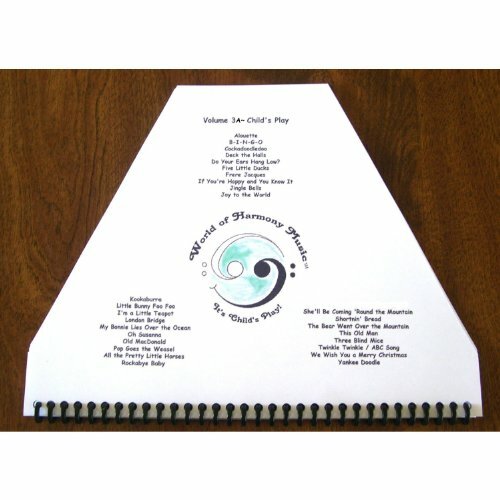 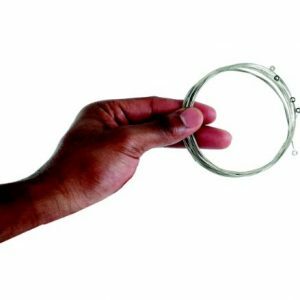 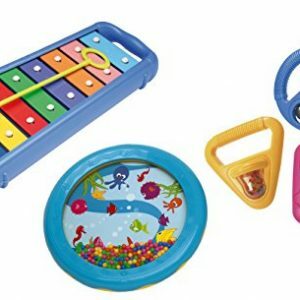 It’s a fun set for the kids who love to perform with friends or in front of the family. 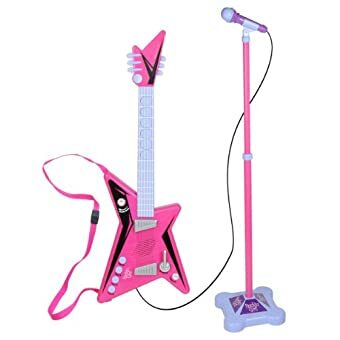 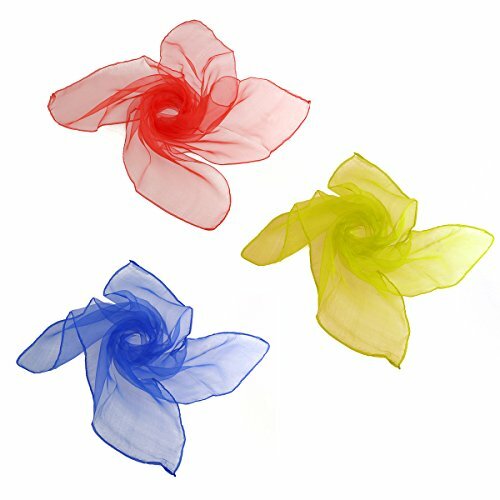 Now your child can practice her rock star moves right in the living room! 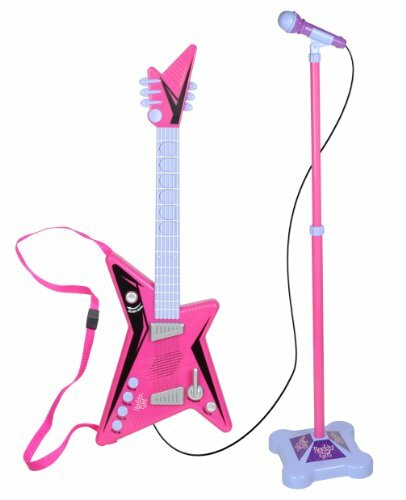 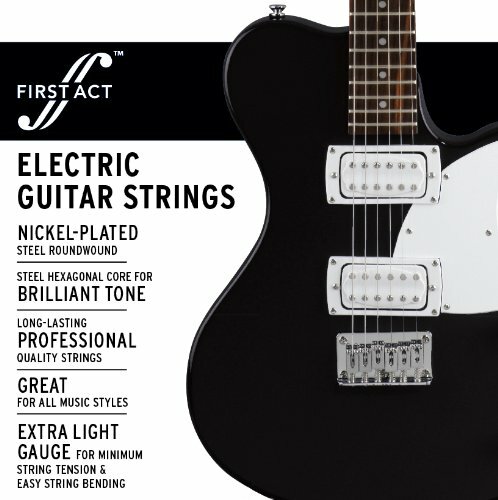 Jam out with the Rockin’ Girl Guitar and Stage Mic Set. 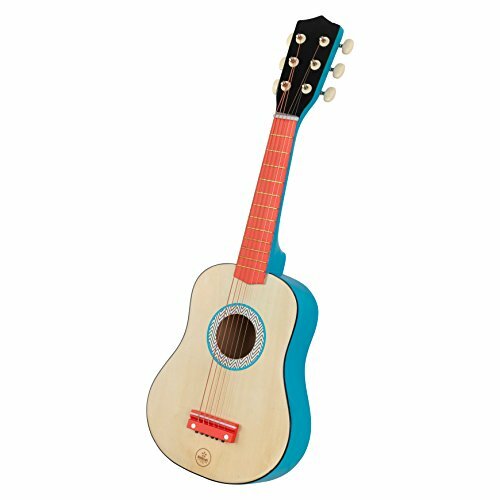 This toy guitar is sure to provide entertainment for the whole family. 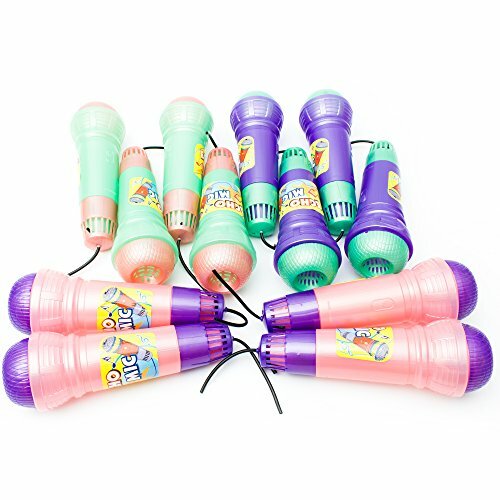 The microphone even comes with volume control and effects to amp up the energy. 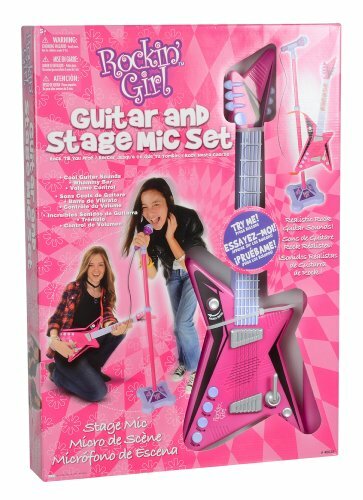 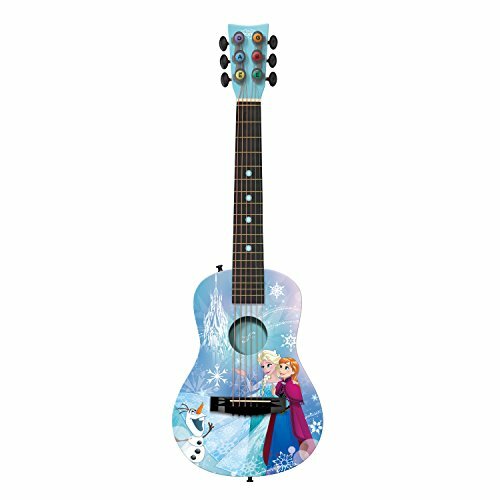 Allow your child to let out their inner guitar god and start jamming with the Rockin’ Girl Guitar and Stage Mic Set. 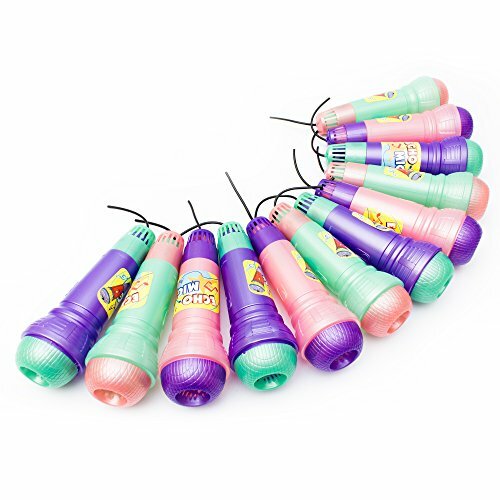 Battery: required, included: 2 AA.